Penny Watson/Nina Roth Borromeo Author: 99 Cent Sale: Yee Haw! 99 Cent Sale: Yee Haw! 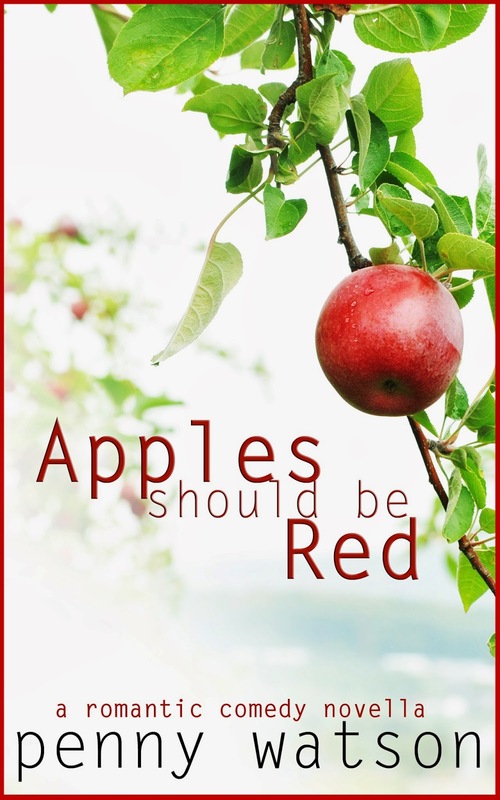 APPLES SHOULD BE RED is now on sale for 99 cents.